MANILA—Samahang Basketbol ng Pilipinas president Al Panlilio expressed the organization's full support on Kai Sotto as he decides to go overseas for full-time training. 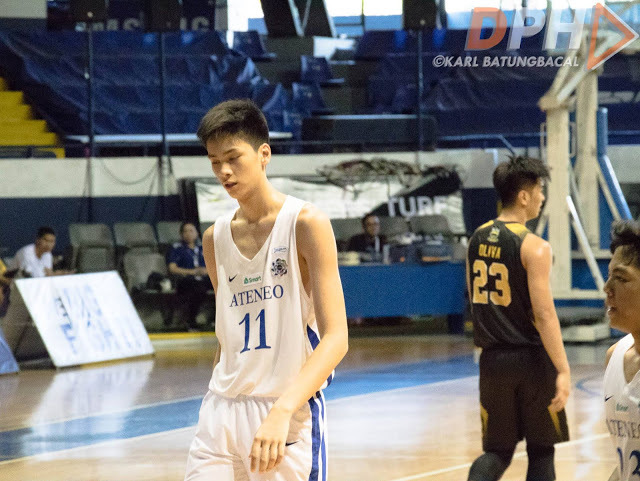 "The Samahang Basketbol ng Pilipinas (SBP) fully supports the decision of Kai Sotto to start training in the US to pursue his goal to enter the NBA by 2021 or 2022," Panlilio said in a statement on Monday night while baring the place the seven-foot-two beanpole is heading. Panlilio added that the SBP lauds Sotto on his upcoming national team stints as motivation to bolster his skills. "We also commend Kai for his commitment to play for Batang Gilas in the World Cup in Greece, and in future international competitions of the men’s national team, Gilas Pilipinas, including the FIBA World Cup here in 2023," Panlilio further stated. He then said that the SBP will assure that Sotto's needs in the USA will be met. "We are praying, together with the rest of our country, that the elusive dream of each and every one of us to have a natural born Filipino play in the NBA will become a reality," the statement concluded.